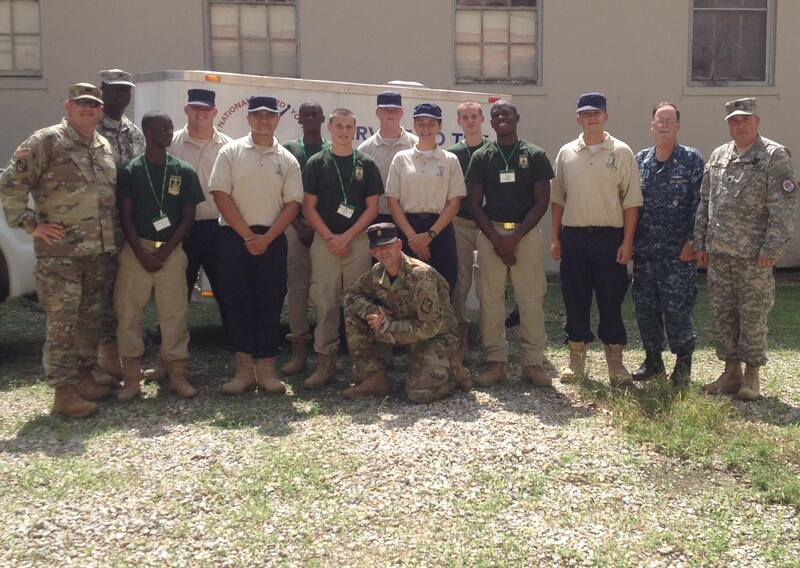 The Youth ChalleNGe Academy (YCA) is part of the National Guard Youth ChalleNGe Program. We serve male & female at-risk youth, 16-18 years of age. The YCA has graduated 49 classes for a total of 9593 graduates to date. 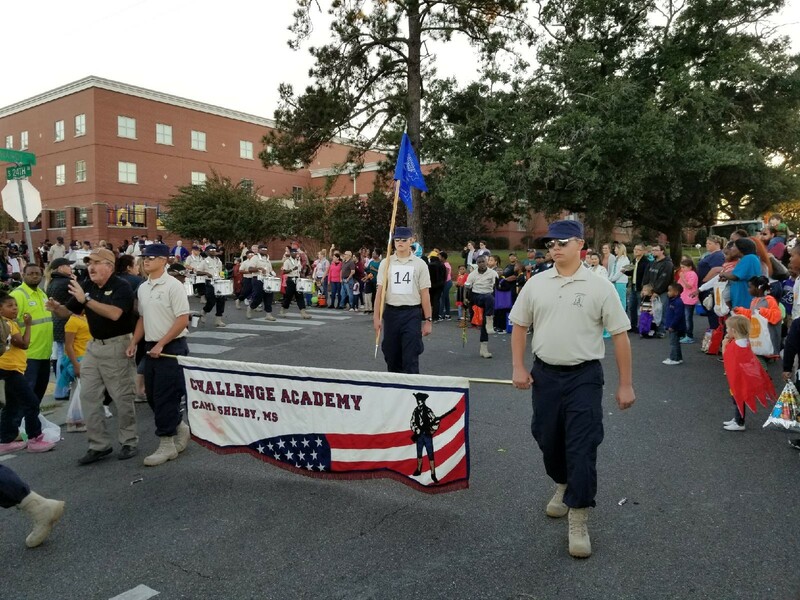 YCA is currently accepting applications for Class 51 which starts July 20, 2019…Are you ready to accept the CHALLENGE? Call 1-800-507-6253.